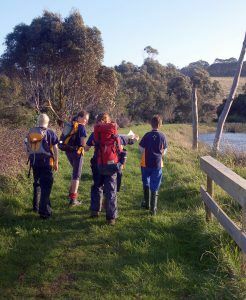 Girl Guides Australia incorporates best environmental practice in all aspects of the program. Members are encouraged to care for our environment and be actively involved in its preservation. Sounds environmental policies and practices are actively applied to Guide properties and participation of members in community environmental service programs in encouraged. View our Environmental Statement here.